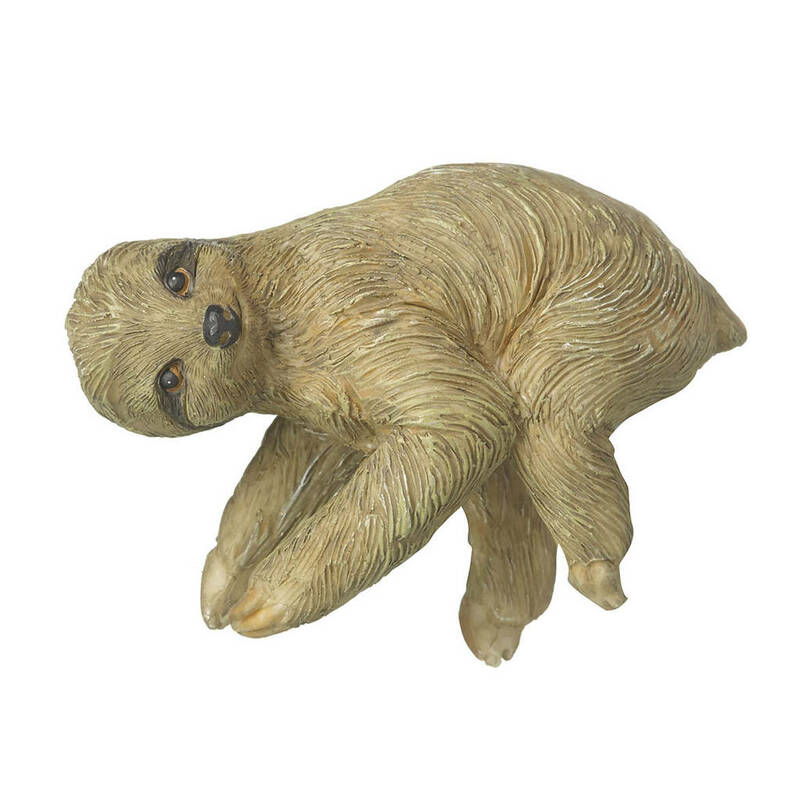 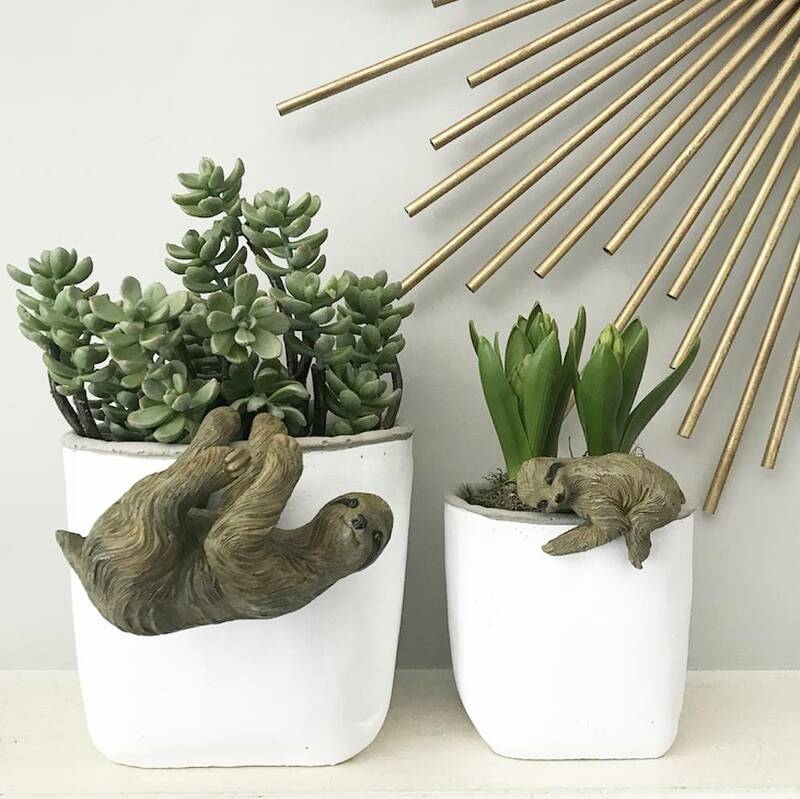 Fun sloth pot hangers available in two sizes. 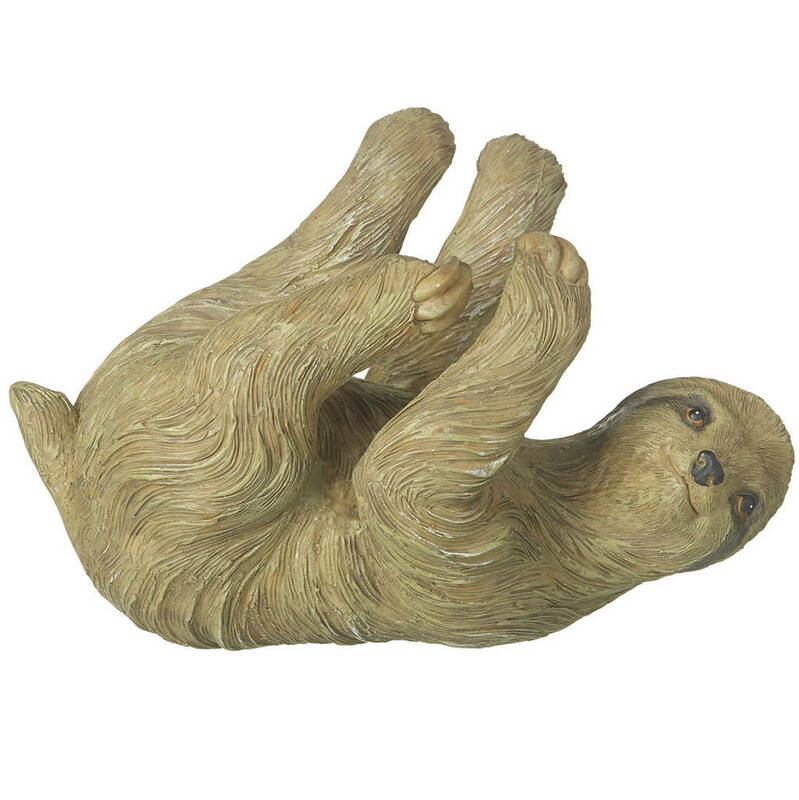 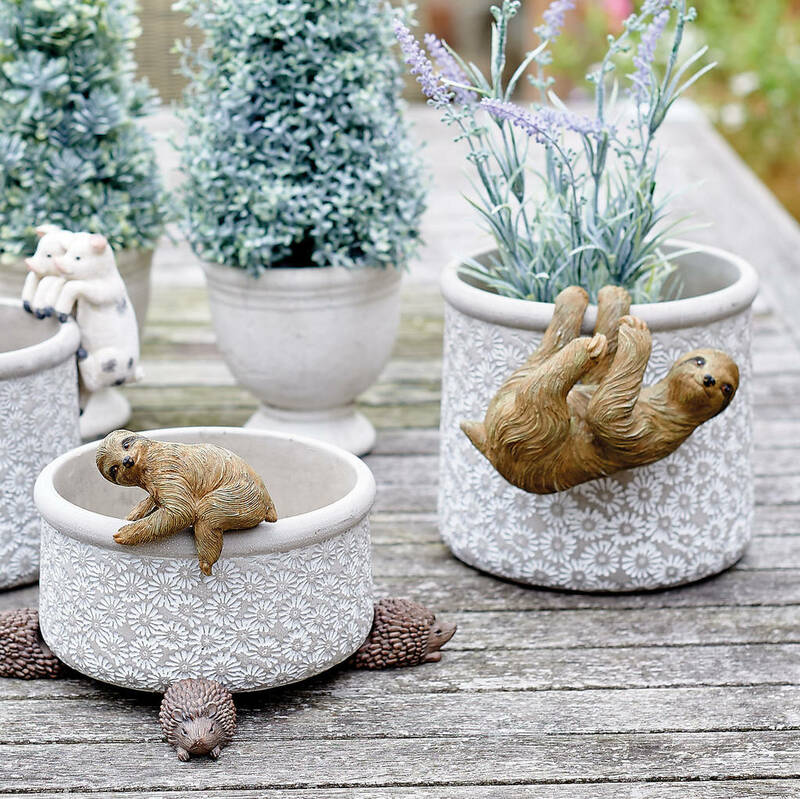 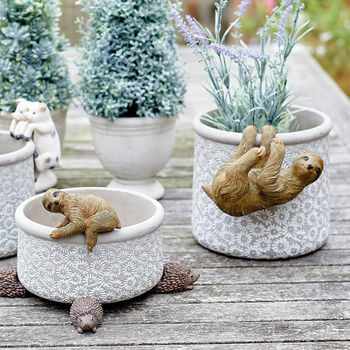 A quirky set of sloth pot hangers perfect for adding an on-trend touch of whimsy to a potted house plant. 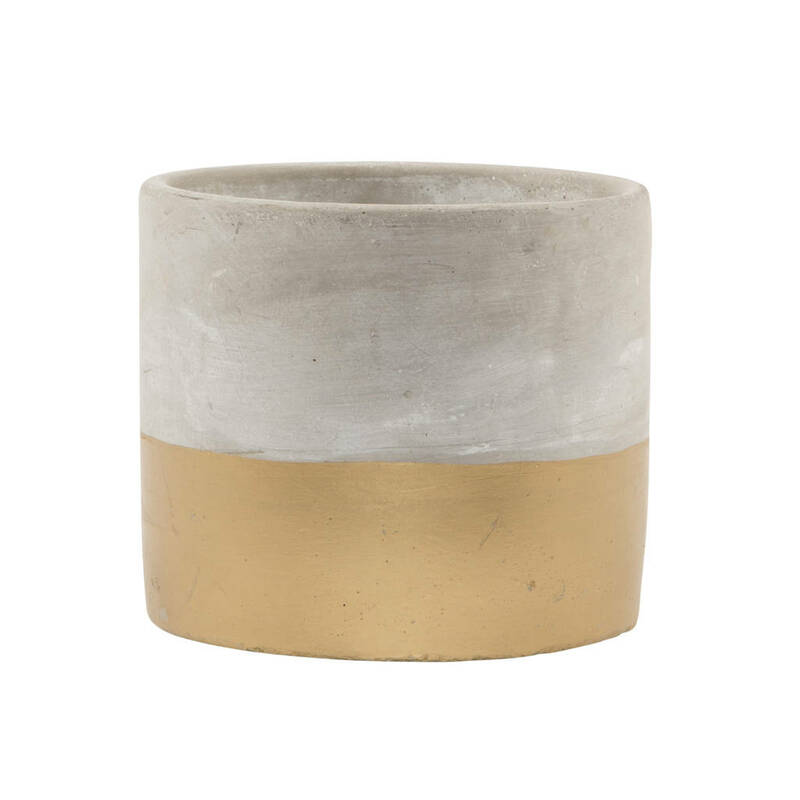 Available in two sizes or as a pair. 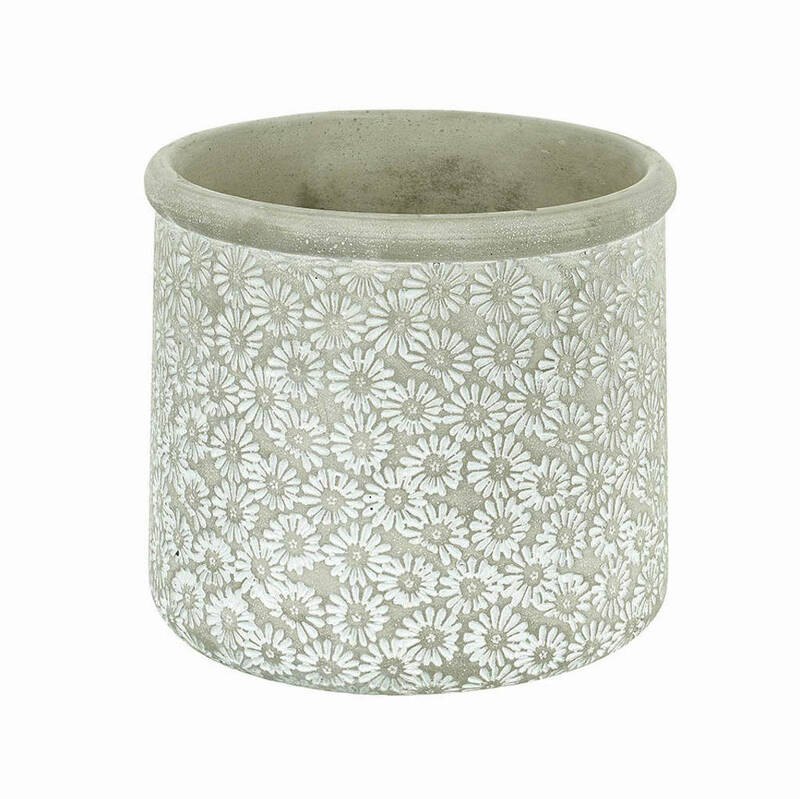 You can also choose to add one of our cement planters which can be potted with 3 white hyacinth bulbs, perfect for giving as a gift!